The EcDev Manager, Bettina Johnson, oversees the EcDev team and its operations, always looking to mobilize and expand on existing community assets and resources, and building capacity within community. 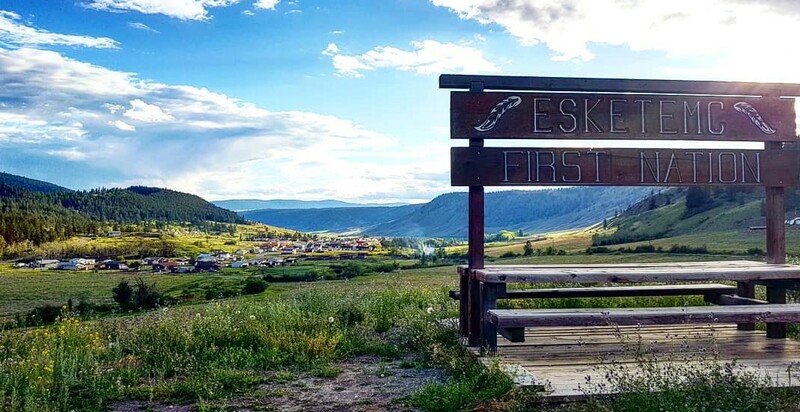 The EcDev team manages the garden box site and is in process of expanding on the new Esk'etemc Strategic Plan for sustainable community economic development. 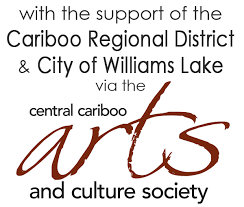 They develop creative, artistic & cultural projects, and works to extend funds with applications to grants and other external funding opportunities. Bettina is also the contact for the website refresh - share your suggestions with her! Ashley is involved in the developing of skilled trades workers, and promotes CCATEC programs to better equip community members with employable skills. 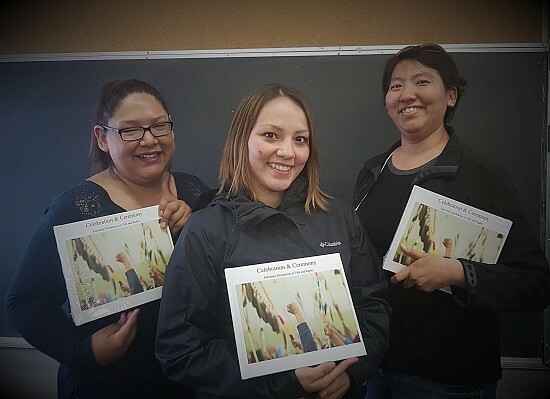 Linda Sampson and Jahpa Belleau are passionate about arts development in-community, and are working to actively coordinate Arts Projects & advance and define creative/artistic opportunities for the Esk’etemc community, building a foundation for sustainable Arts Development. To be involved in our new biweekly Esk'etemc Artists meeting (Tues night, 6.30pm at Room 3, Sesplullkw building), be sure get in touch with Linda, and connect with either of them with your ideas and input. A workshop dedicated to advancing artistic skills & stories behind our art. We hosted an Art Gala at the Esk'etemc cafe, where the artists had a chance to share on their art & processes. 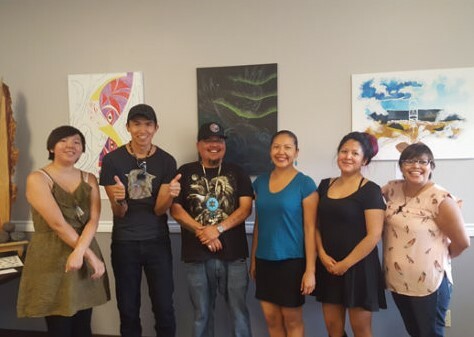 thank you to Dakelh artist/mentor Clayton Gauthier! Art Prints and Art Cards from this workshop now available! 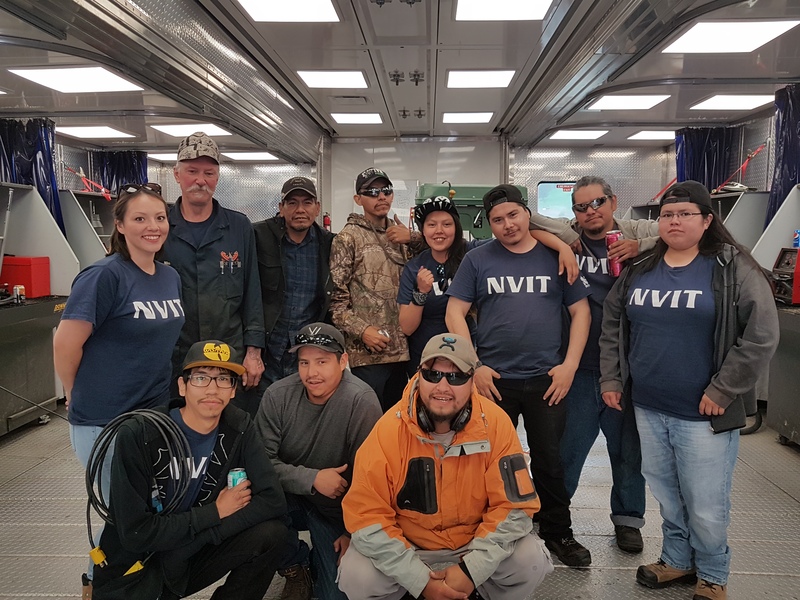 - thanks to NVIT for delivering this amazing program in-community! film on program to come - stay tuned! Youth Film Project "Generations of Esk'etemc"
A workshop for the developing of the 1st Esk'etemc photobook. This project was about increasing skills in photobook layout and design, while commemorating the historic event of May 8, 2017 for the community and beyond. - thank you to mentor/photographer Casey Bennett! The photobook can be purchased here!